When the weather outside is frightful, most everyone is tempted to snuggle up in the warmth of our homes. Pets are no different, and there may be no sight so sweet as a beloved pet curled up in a toasty place while the wind howls all around. Indoor and outdoor pets alike can enjoy a little extra warmth, but if you choose to provide a warm spot for them to hunker down it is very important to ensure that there are no hazards. Rocklin Ranch Veterinary Hospital knows that a cozy cuddle spot is just the thing this winter, especially when you keep these heated pet bed safety tips in mind. 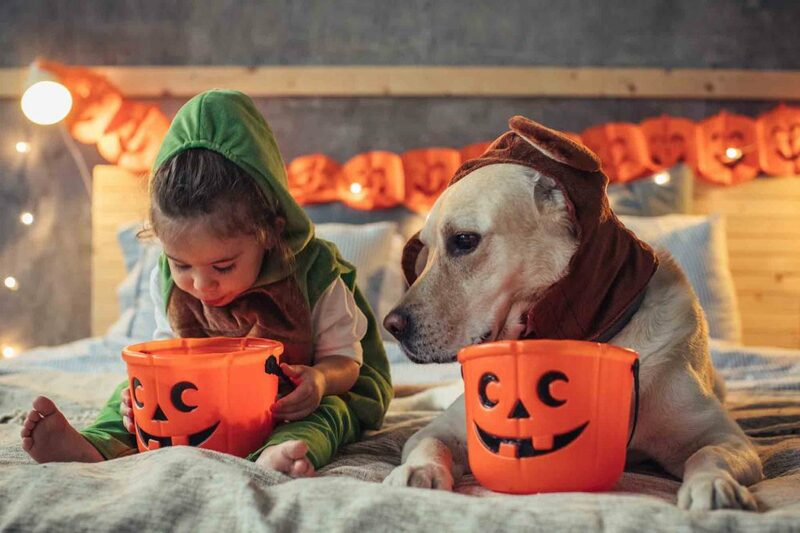 Few things can ruin a holiday meal or celebration faster than a pet emergency, and easy access to the many foods, decorations, and other potentially dangerous seasonal items can put your pet at risk this time of year. 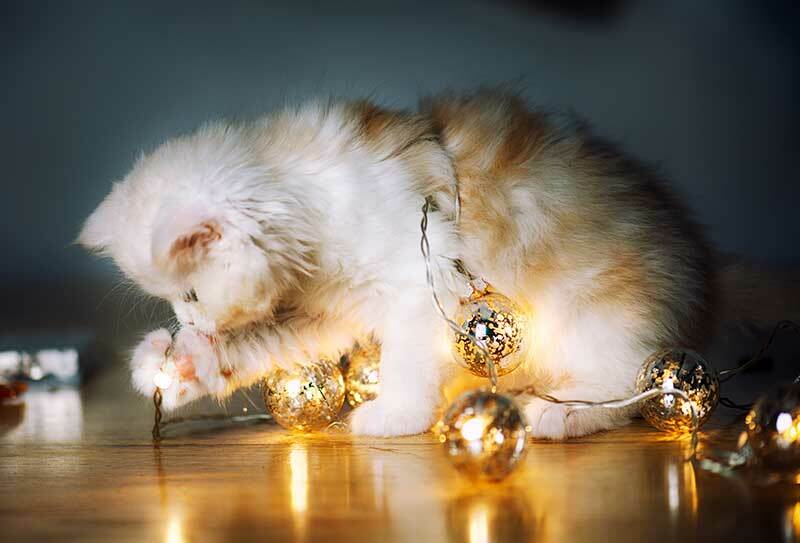 That’s why the team at Rocklin Ranch Veterinary Hospital has put together some helpful tips for holiday pet safety. Big meals and gatherings centered on food are a given during the holidays. 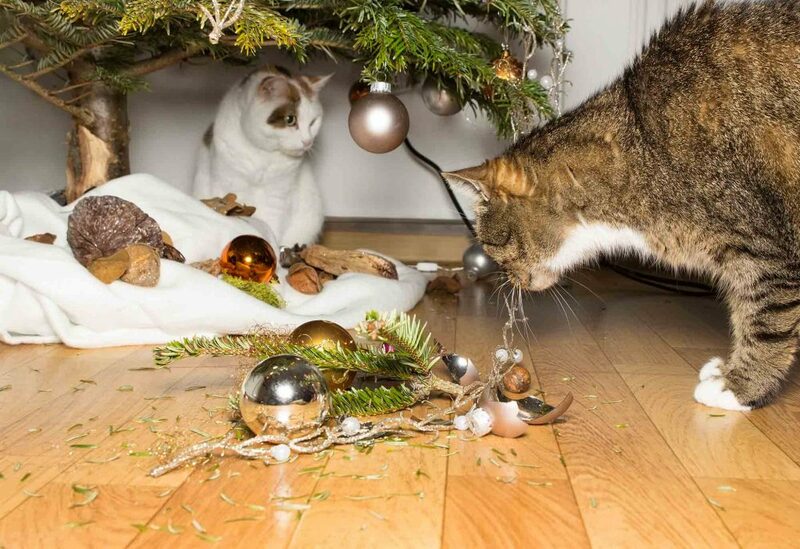 This also means food-related pet emergencies are common this time of year. 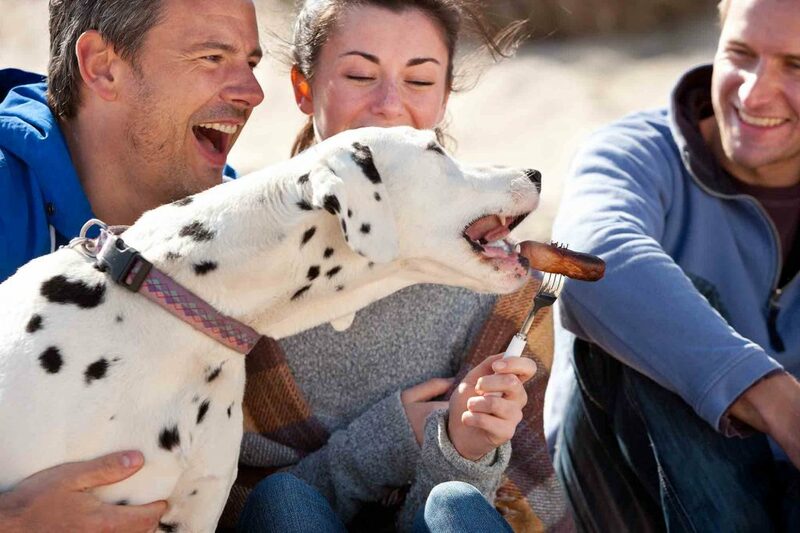 While it can be easy to slack off when it comes to supervising your pet around people food, it’s important to make sure all food is kept out of reach and stored securely. Also double check that garbage bins are covered to prevent any post-meal snacking. 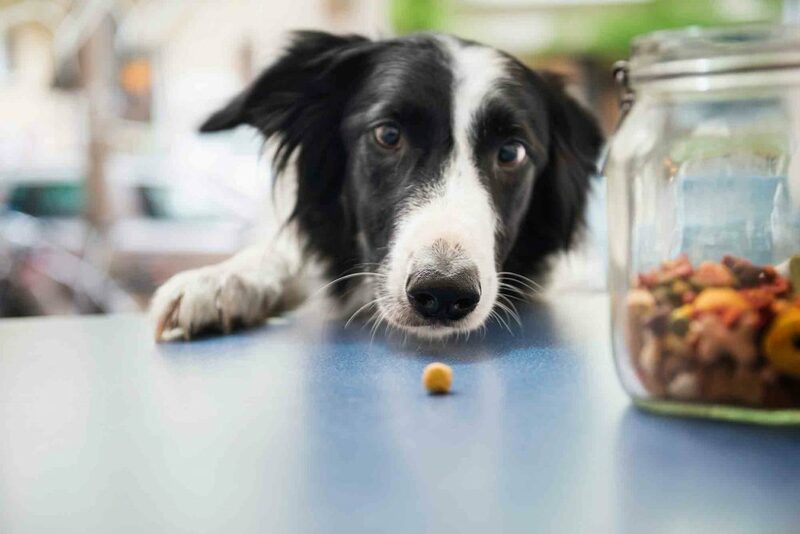 Resist the temptation to feed your pet table scraps, and ask your guests to do the same. Even small amounts of fatty or greasy food can lead to a dangerous and painful condition called pancreatitis. 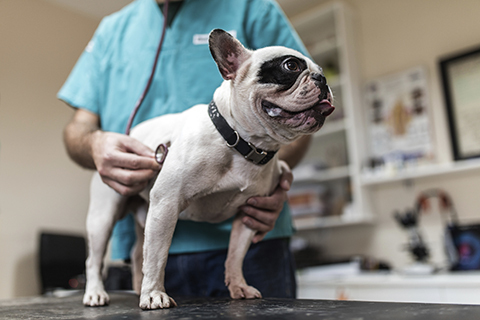 As many pet owners in California may know, leptospirosis has become a problem over the past few years, with outbreaks occurring more frequently in the Western states. 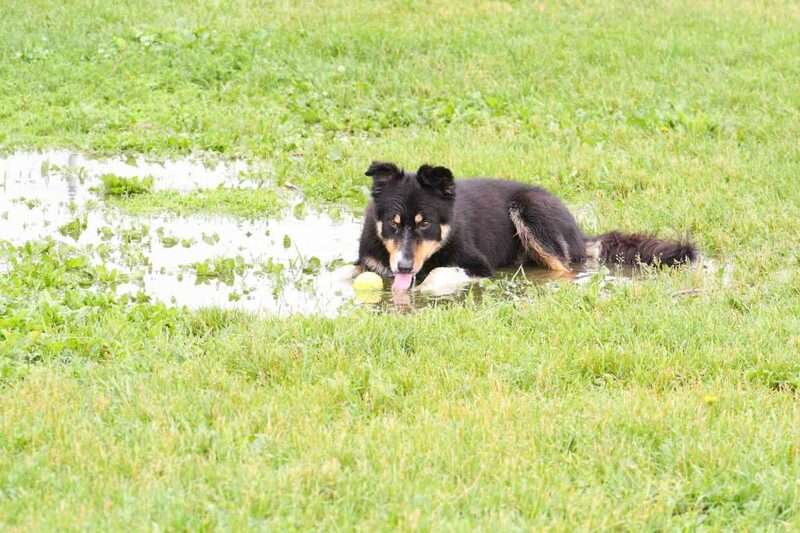 With spring in the air, we tend to see an uptick in cases of leptospirosis, giardia, and other illnesses that become problematic with increased temperatures and more rain. It’s also important to note that in areas where rodents are common, which is true of most places, we must be extra vigilant about leptospirosis. Fitness for Fido: How Much Exercise Does a Pet Really Need? As the winter months come to a close, we look ahead to the coming spring. Uh-oh. It’s that dreaded time when the shorts and swimsuits come out, and many of us will be back out the gym, aspiring for that bikini body and working on our fitness goals. 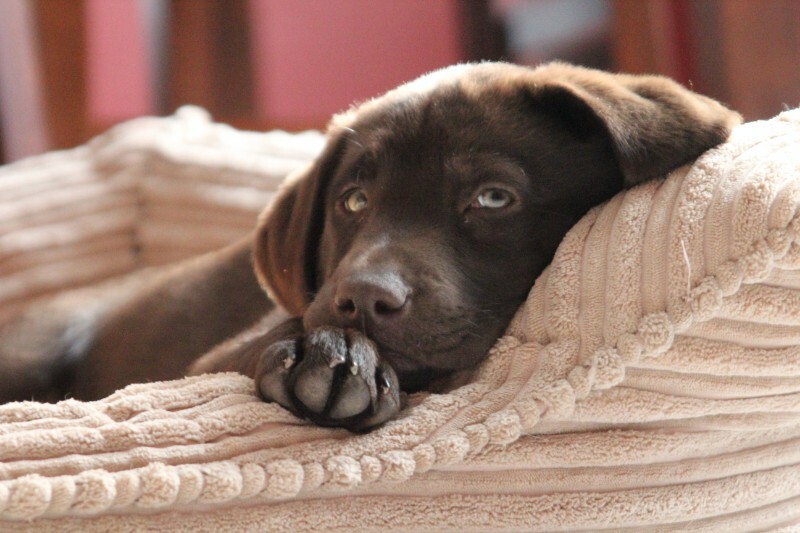 Along with your own exercise plans, you may also begin to wonder about your couch potato cat or pup. Should they be getting more exercise? What’s enough? What’s too much? 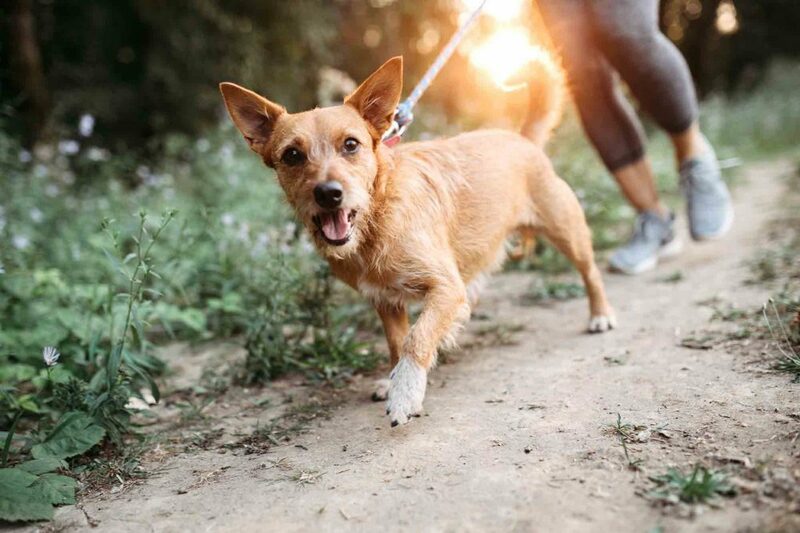 The team at Rocklin Ranch Veterinary Hospital can help answer the question: how much exercise does a pet really need? Using Essential Oils on Pets: Is It Safe? 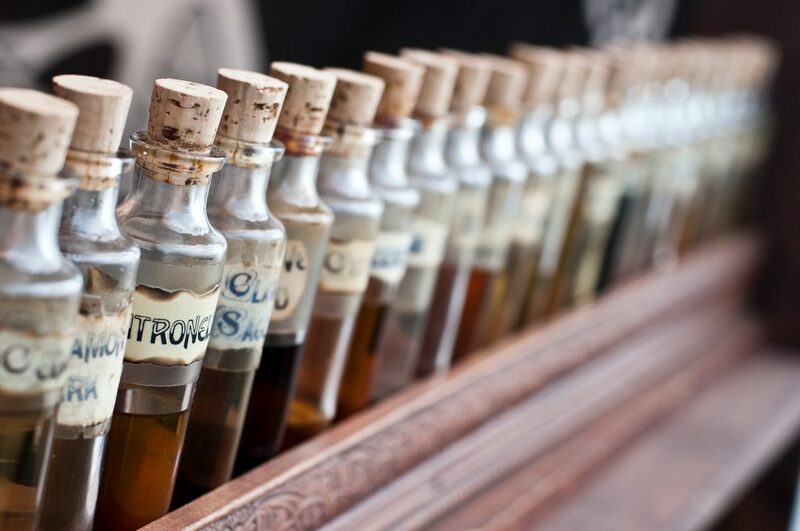 By now, most of us have heard about, or use, essential oils. These highly concentrated liquids from plants (also known as volatile organic compounds) have long been used in aromatherapy and alternative medicine. Recently, they have become popular for use in cleaning products, herbal remedies, personal care products, food and drink flavorings, and more. Humans can reap myriad benefits from essential oils, but that isn’t necessarily the case for pets. The use of essential oils on pets should be done with extreme caution, or not at all, as animals are much more sensitive to the compounds present in the oils. Some products, such as liquid potpourri and many varieties of essential oils, including oil of peppermint, cinnamon, citrus, tea tree, wintergreen, and ylang ylang, are toxic to pets. Certain pharmaceuticals have the potential to bring us great relief. From headaches and allergies to congestion and depression, human medications ease symptoms and eliminate pain. But when half of all pet poisonings are related to them, it’s time for drastic measures to protect your pet. Prescription medications aren’t necessarily more toxic to pets than over-the-counter ones. The basic rule to prevent pet poisonings is to keep pets and all medications separated. Some animals will tip over a bottle and try out the flavor of whatever spilled out. Others might sniff out the trash and find discarded medication. Please take extra measures to ensure that your curious or bored pet doesn’t ingest human medications.